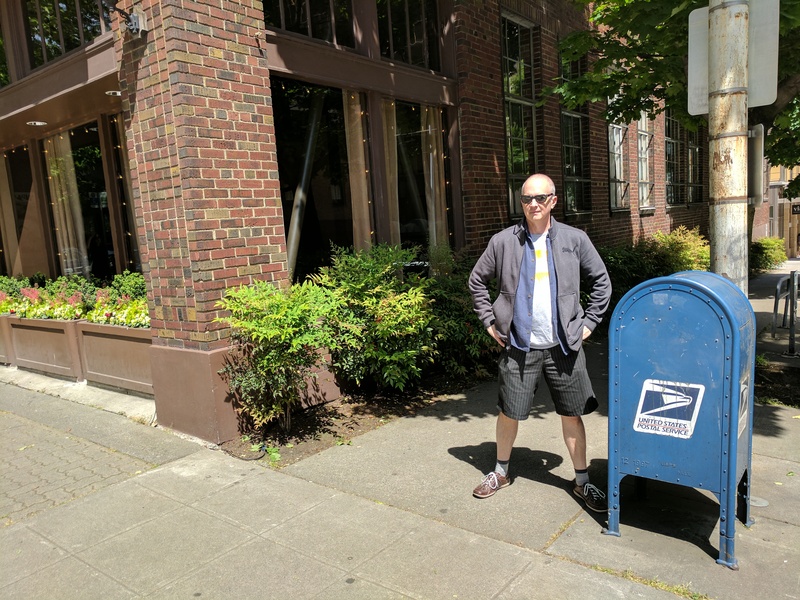 85) What can I say about this downtown mailbox that almost certainly has not already been said? I’m sure many other people strolling along 5th Ave at Lenora Street have remarked about its proximity to the lovely brick facade and those summery planter boxes. I’m sure many others have also looked deep into the box and fallen victim to its enchanting ways. It’s best that I simply say nothing more.